Threats to your building's riser system are real and could impact your building's and tenants' IP network performance and security. Every building manager should be aware of the impact of an unmanaged riser system on their building's telecommunications infrastructure. What is a riser system? Why do riser systems fail? What are the threats of an unmanaged riser system? How can building managers protect their building's riser system? 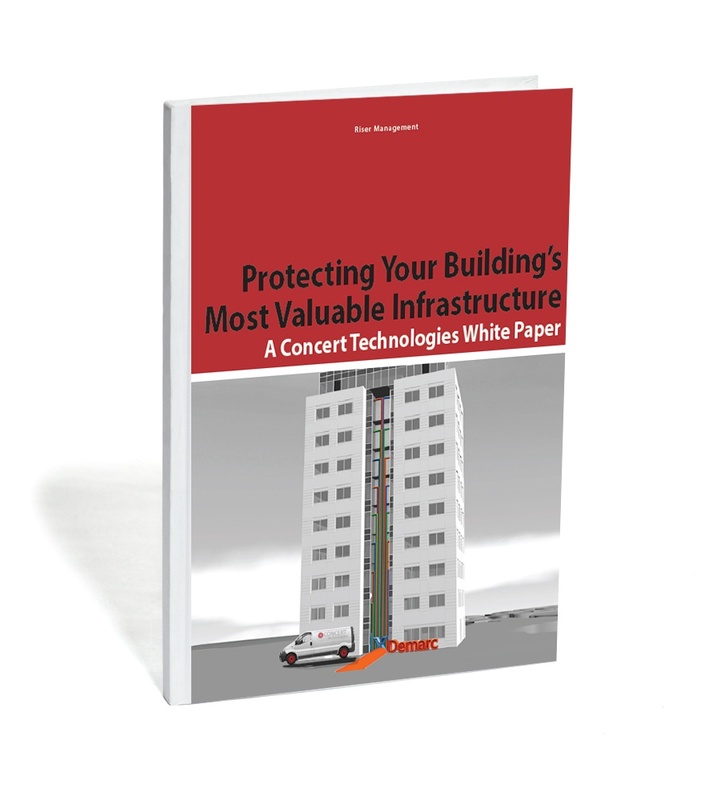 Request your FREE copy of Protecting Your Building's Most Valuable Infrastructure to learn how an unmanaged riser system impacts the operability and privacy of your tenants' IP networks.